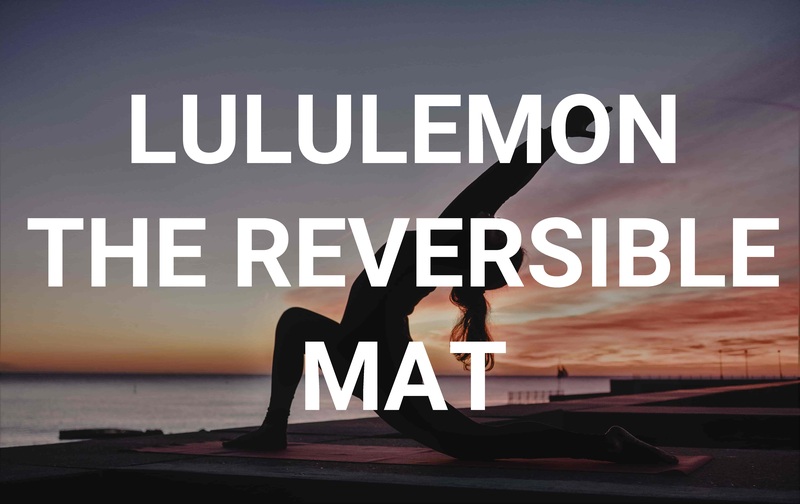 We researched reviews on best yoga mats from Gym Gear Info, Outdoor Gear Lab, Outside Magazine, The Strategist (New York Magazine), Thoroughly Reviewed, Wirecutter, Women’s Health Magazine, and Yoga Journal. We also scanned dozens of reviews from real customers at REI, Amazon, and Backcountry. The tables below summarize our research. Pros, cons, reviews, and ratings are summarized below. Yoga material and length, width, and thickness are shown below. Some of the yoga mats we tested didn’t make the cut.